We then adjourn the meeting and get back to you with a ball park figure for the app. This helps determine if the app is within budget and if it is, we ascertain a timeline of how the app will get created. We put this on our project management system so you can see progress as it occurs, giving you full transparency with our process including being able to give feedback while the process unfolds. When a beta has been created of your app, you can test it on your phone and play around with its features. Once we iron out any kinks, we go ahead and publish it to the Google Play Store or the Apple App Store. The app can also be made for different devices such as tablets. 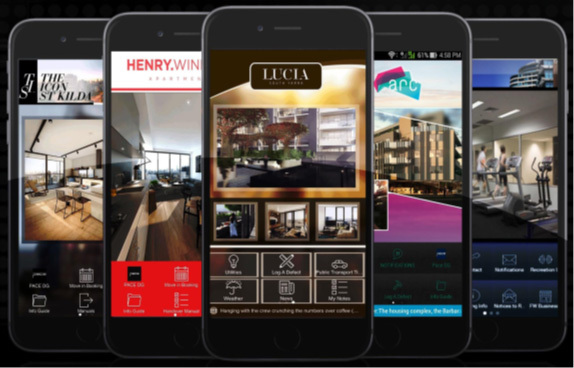 We then create a landing page on your website for your new app so that visitors of your website are aware of it and can download it to their respective devices. We follow this last step with a strategy meeting in how to market the app, outlining the marketing will work for your app, how to increase its exposure for your company, how to monetise the app and to get the app in the right hands so you can recoup your investment sooner.